There can always be silver lining found, even in the most horrendous situations. 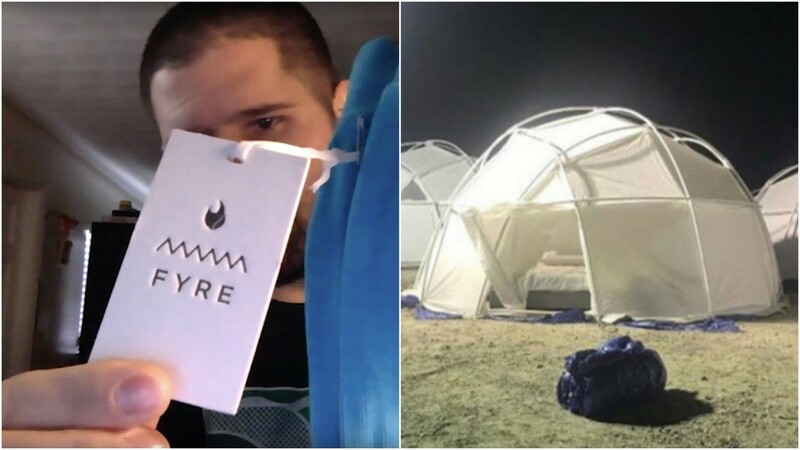 While investors, contractors, and hoodwinked attendees combined lost roughly twenty-six million dollars during the Fyre Festival fiasco, it seems as if the popularity of the event that crashed and burned in a global spotlight has captivated the public eye and has made the authentic merchandise from the event a hot commodity; luckily for those that are financially invested. 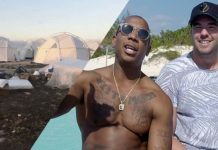 After the scam artist behind the disaster, the abominable Billy McFarland was sentenced to six years in prison in October of last year for his part in the Fyre Festival scheme, his lawyer gave boxes of merchandise from the event to the court. The merchandise was assessed, itemized, and stored while authenticity was verified. 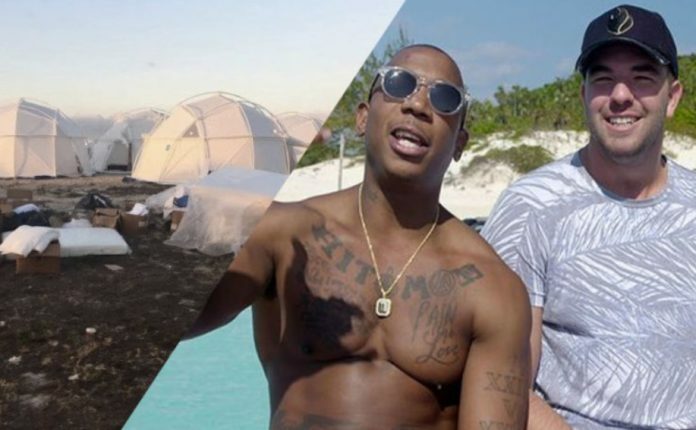 The United States Marshal’s Service has decided to auction off boxes of the authentic Fyre Festival merchandise in an attempt to counterbalance the losses that accrued from the festival scam. 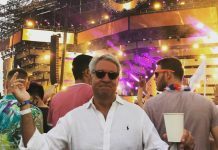 The online auction does not have a scheduled date at this time, but due to the hype surrounding the event, and the astonishing number of sales that the knock-off brand merchandise has been accumulating, when it does get announced it will more than likely be somewhat of a feeding frenzy in the world of consumerism. 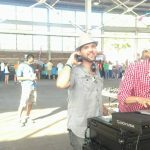 Any money that is collected from the auction will be given back to the victims “based on their respective losses”. It is certain that any person that actually went to the event will not be buying any of the merchandise from the online auction, but the people on the trend train will at least help potentially put some of the money back in their pockets.